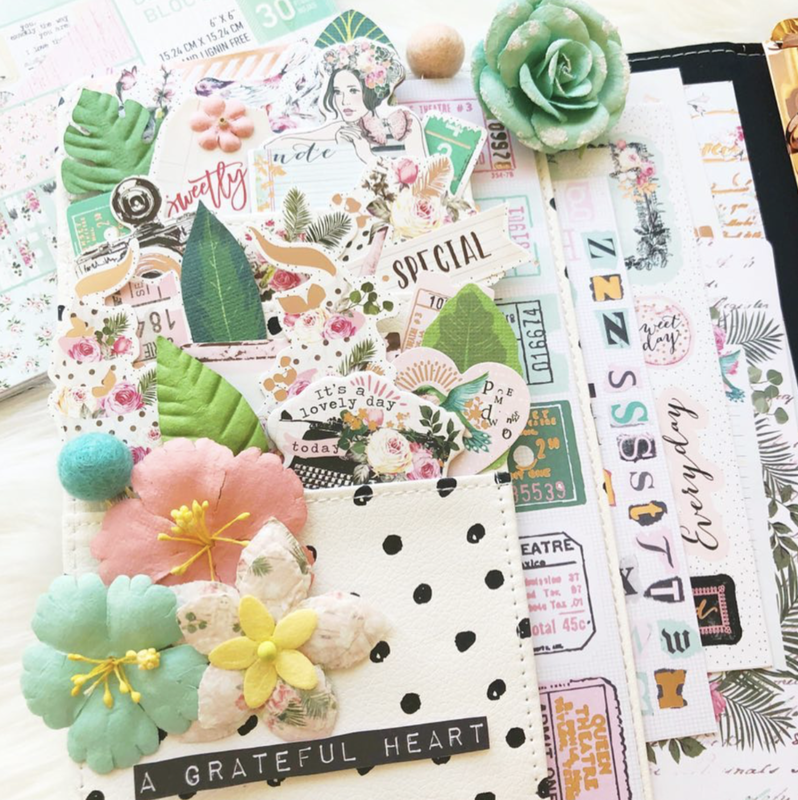 Come see how our design team member Jomelle from @xoxo_jomelle used the Havana collection in her A5 Breath planner. From her planner side pockets to the inserts Jomelle did a beautiful job at incorporating many pieces from this Havana collection such as the ephemera pack, flowers, tickets and stickers. Here is a closer look at the pockets for her planner stuffed with all of the accessories of this collection to bring her planner to life. 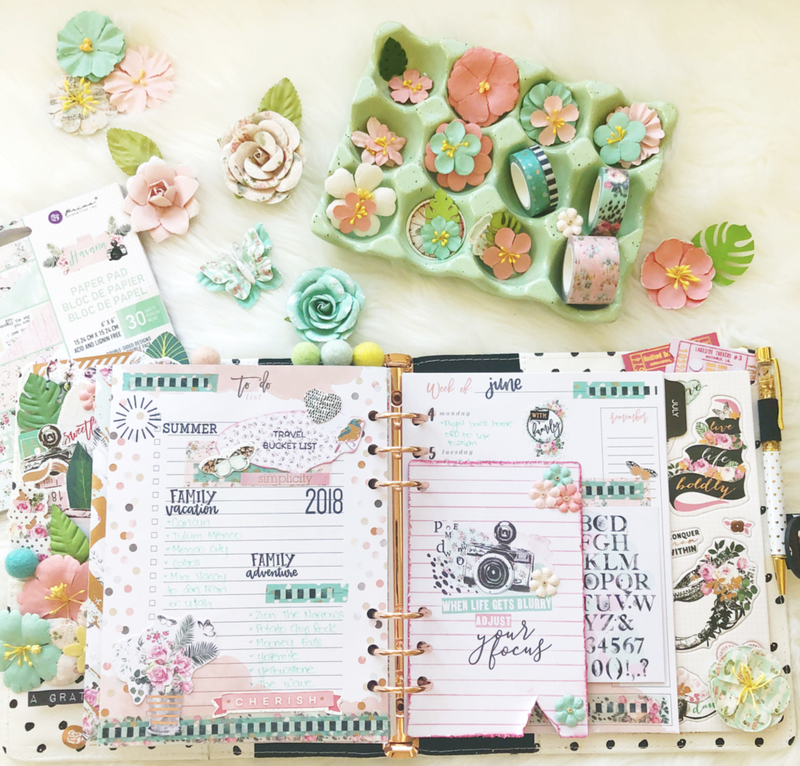 There is so much you can do in a planner and so many products that can be incorporated into them. 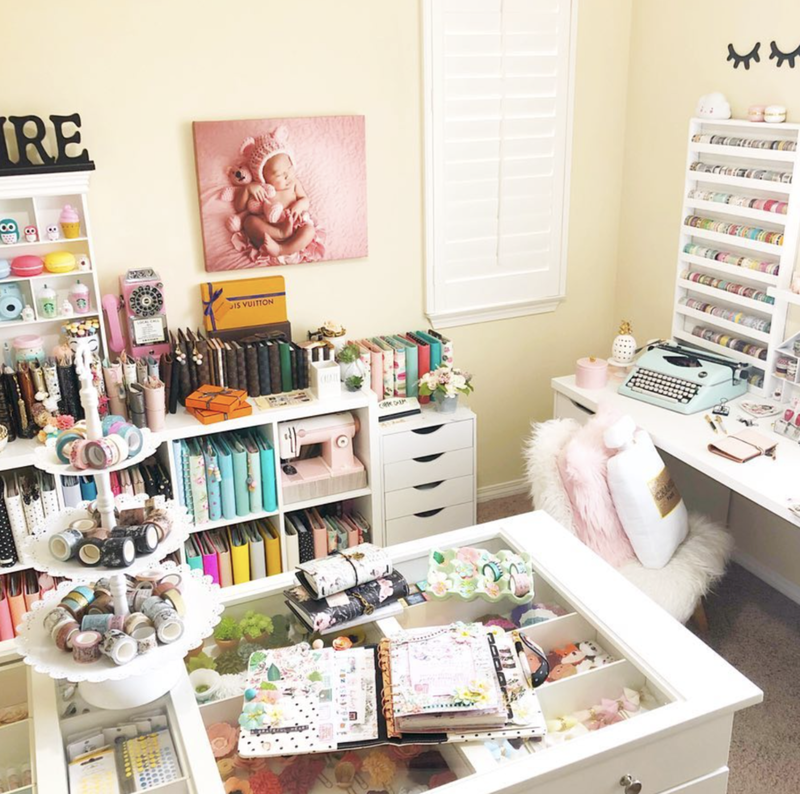 Jomelle does a fabulous job of sharing that with us throughout her setups and projects. Here you can see how Jomelle used her planner to do a little memory keeping of her sweet daughter by adding a little personal touch, which is her foot print. This is so sweet and such a sweet addition. To see more inspiration by Jomelle be sure to follow her on her Instagram account @xoxo_jomelle.